4 Results is a consulting and training business in Poland that provides exceptional results to clients. The 4 Results team supports companies in a unique, holistic approach in key areas such as production, sales, supply chain management, people and business development, and business process improvement, all while focusing on effectively combining soft and hard skills. 4 Results’ key programs include existing methodologies of TPM, Quick Response Manufacturing, Lean Management, Kaizen, TOC, and WCM. The work of the 4 Results team is an investment that is consistently paid back to organizations – most often the level of ROI is from 300% to more than 1000%. This is achieved through a professional team of consultants that are highly engaged in understanding client challenges and needs. 4 Results cares about your results! 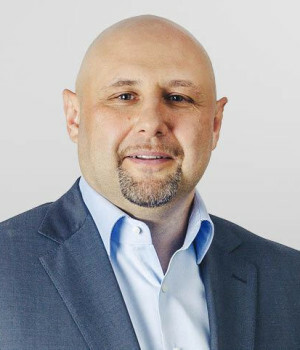 Irek Biliński is a QRM and Lean/kaizen expert with more than 25 years’ experience in different business spheres, including 11 years in consulting. Mr. Biliński’s area of expertise is a total company approach, change, and transformation using different methodologies with strong engagement from working associates. He has been certified as an ICC coach, combining hard and soft skills and has worked with Lean manufacturing since 2000. At 4 Results, Mr. Biliński focuses on implementing high standards in project management and is also responsible for the development of methods, tools, and areas of service. 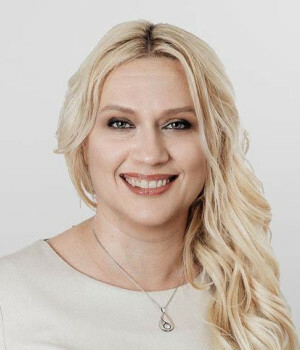 Izabela Starnawska is a certified TPM instructor, word-class manufacturing expert, and Lean management specialist with more than 25 years of experience in optimization project implementation for manufacturing companies. Ms. Starnawska has also been certified as an ICC coach, combining hard and soft skills. Since 2004, she has worked as a consultant in a variety of industries and for many blue chip clients using a blend of Lean and TPM tools. She has helped clients achieve significant, sustainable improvements in operational performance, cost reduction, leadership/team performance, and increased customer satisfaction. At 4 Results, Ms. Starnawska is responsible for the development of services and solutions in the Lean, TPM, and WCM areas and, recently, the Shingo Model™.